There is more to Niseko than the famed japow – the powdery snow that makes the Hokkaido ski resort town a unique vacation experience. Once the powder has disappeared and summertime sets in, the fun only continues and that’s because Niseko has become a year-round tourist destination that can satisfy the need for action – either under a clear sky or an overcast that welcomes the winter season. 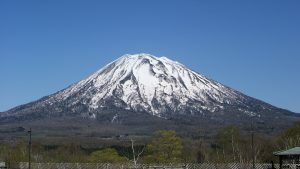 At present, the heat is on in Niseko and there are plenty of things to showcase just how exciting the green season is in this part of Japan. For Summer of 2018, “there are dozens of cultural festivals, food and drink events showcasing Niseko’s fantastic local produce, and also some world-class sporting events,” Niseko United said in a new report, underscoring too that the fun never stops from July through September. 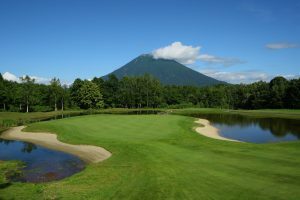 “Summer is in full swing so if you’ve ever wanted to see what goes on for the other half of the year there are plenty of events to showcase Niseko’s green season,” the report added. Starting off the season when the sun all the more tempts to go outside, the Hilton Niseko Village will mark its 10th year anniversary and fittingly there will be tonnes of activities and among the highlights is the unveiling of the Summer Snowman. The figure is fashioned out of leftover snow, somehow a reminder that there will be cooler excitements to come in the months ahead. As it is obvious that the mountain becomes greener in the summer, it will be hard to resist the invitation of hiking and mountain biking. Or during the nights, just gaze at the stars in Annupuri and get lost in the sea of constellations afforded by an uninterrupted sky. In the month of August, the Tanabata Fireworks Festival will surely fire up the mood with the mix of food, drinks and live music working with thousands of fireworks to keep of the spirit of fun burning. And so is the Niko Niko Festival in Niseko Village, which essentially will duplicate the happiness that is packed with the earlier revelry. It will be food galore and loads of green putting in September for Niseko visitors as the autumn harvest takes centre stage in showing off the unique culinary experience found only in the town. For golf aficionados, this is the perfect time to tee off and explore the green that has the majestic mountain for a backdrop. 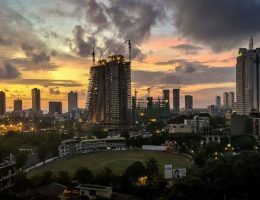 Yet most notably, it is in September that the countdown begins as it will only be a few weeks before the snow starts trickling in. In the month, it’s best to appreciate the remaining days of clear skies as soon enough a change of season will temporarily alter the Niseko landscape. That season – winter – will be ushered in middle of November and will last until May the following year. 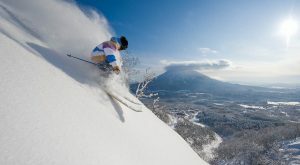 Throughout the whole stretch, Niseko will the perfect place for that planned family ski holiday, a fact recently affirmed when the town was voted as the best winter holiday destination. There are unlimited possibilities in Niseko for winter activities but it is recommended that for beginners the ideal time to visit is between late March and April. 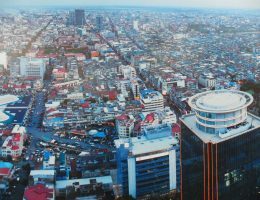 During the said period, the climate is relatively warmer and the peak season (happening from December to early March) has already passed. The latter means having fun time in Niseko will be a little cheaper and easier due to the increased numbers of available accommodations.